Scott Daigre knows what it takes to grow the perfect tomato. The sole producer of Tomatomania—a roving series of tomato sales all over the country—Daigre gets the opportunity every spring to swap planting tips and stories with fellow tomato lovers who come to buy seedlings of classic and new varieties. 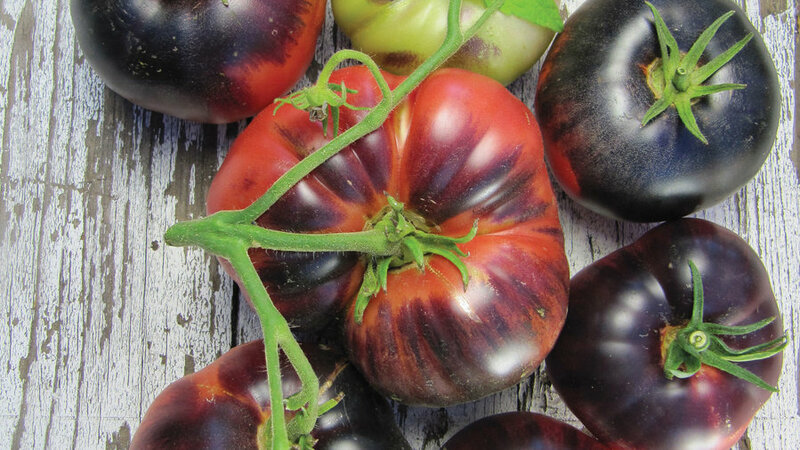 He has gathered these useful bits and growing strategies into a book—Tomatomania (St. Martin’s Griffin, $25), co authored with food writer Jenn Garbee. Here, he shares his favorite varieties. 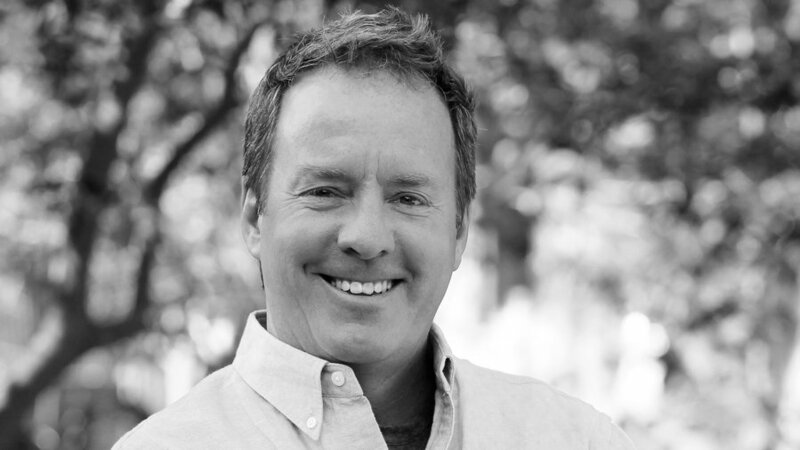 Scott Daigre will be presenting more tomato wisdom on the garden stage during Celebration Weekend. 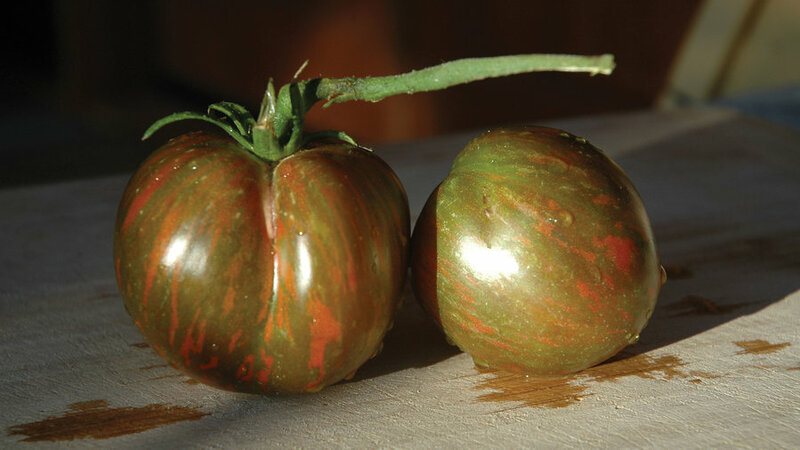 Discovered by Brad Gates of Wild Boar Farms, it “has all the fantastic taste of a black tomato in a gorgeous striped package,” notes Daigre. 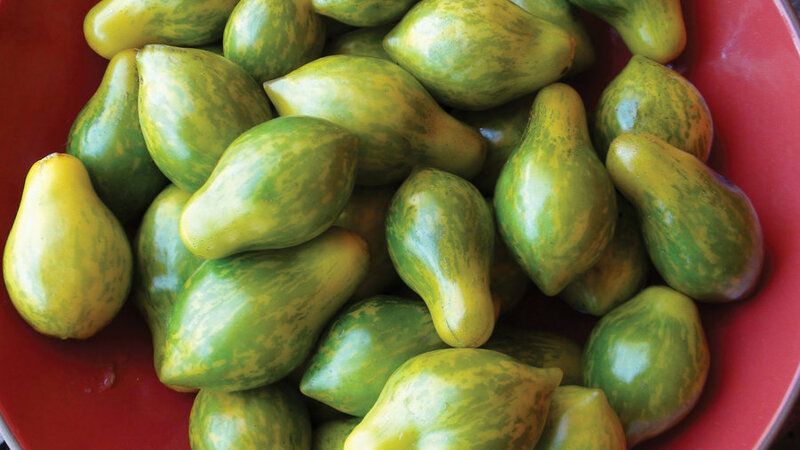 “You’ll swoon at how beautiful the great big fruit is, and then the sweet and citrusy flavor of this bicolor beauty will take you to new heights when you bite into it, fresh off the vine." 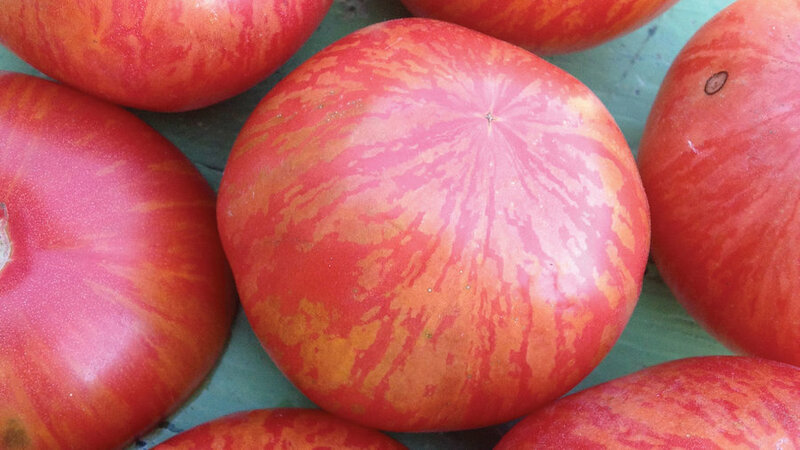 Rose pink skin has gold-colored stripes, and the 2- to 4- ounce fruits have a sweet tomato flavor. 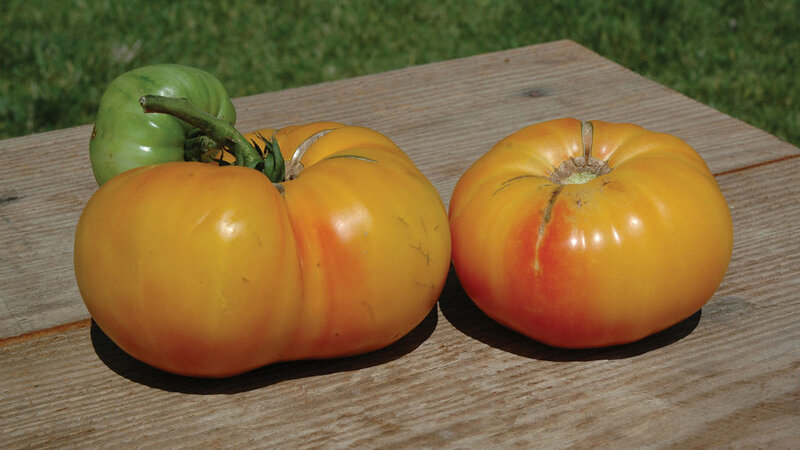 This beefsteak-type slicer is tangy, sweet, and high in antioxidants. Young fruits appear amethyst purple, then turn dark purple black as they mature (flesh stays red). Ripe ones taste great in BLT sandwiches.